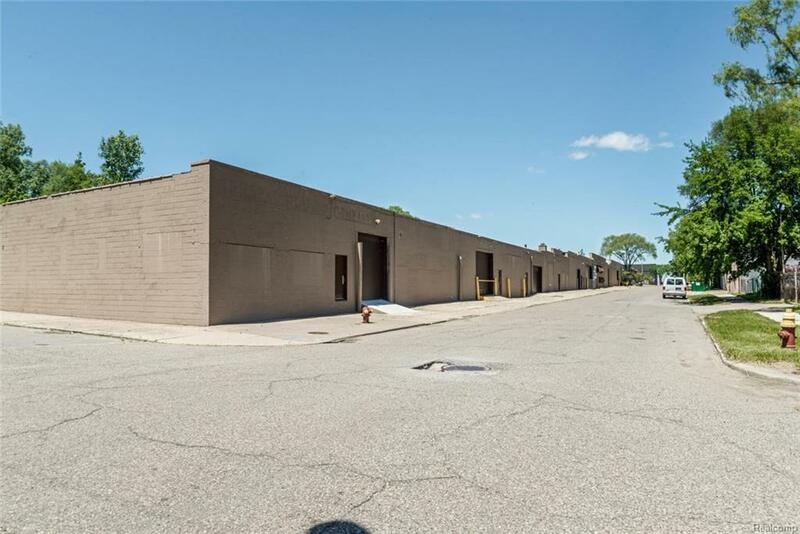 Prime industrial space strategically located in the Island View neighborhood of Detroit, approx 1.5 miles from Downtown Detroit in the immediate vicinity of CBD-Detroit and within the Wayne County Michigan Smart - Zone. 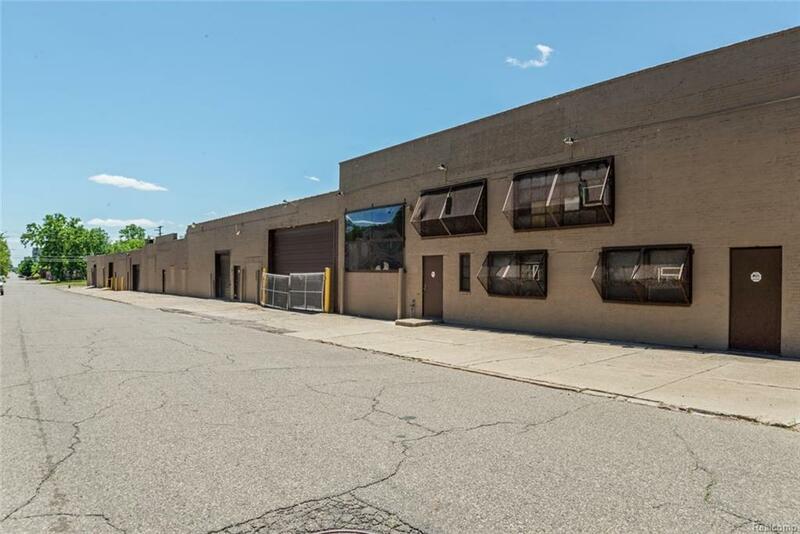 Approximately 70,000 SF single story industrial buildings offered at $6/FT on a Triple Net Lease. 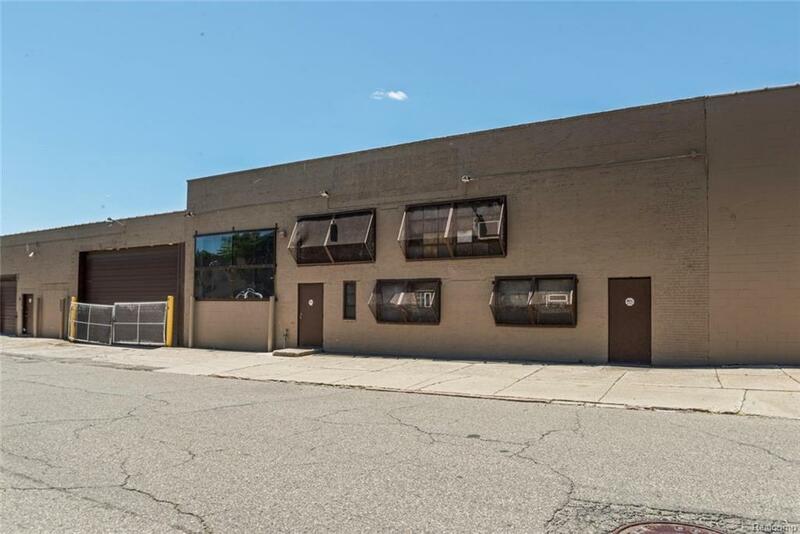 The property features 4 grade level loading docks, a two well loading dock, 15+ FT ceilings, Approx. 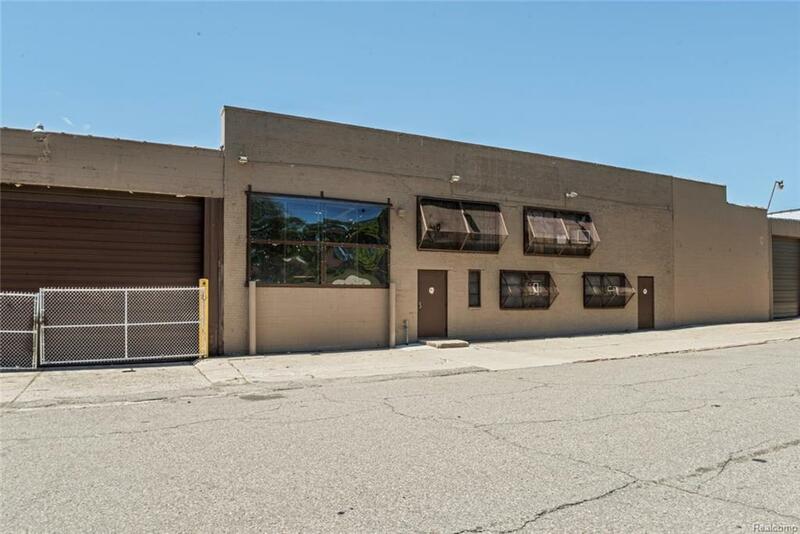 2,500 SF of office space, and a 20,000 SF fenced in parking lot across the street. Approx. 25% of the building is heated currently. Ownership will consider subdividing space.